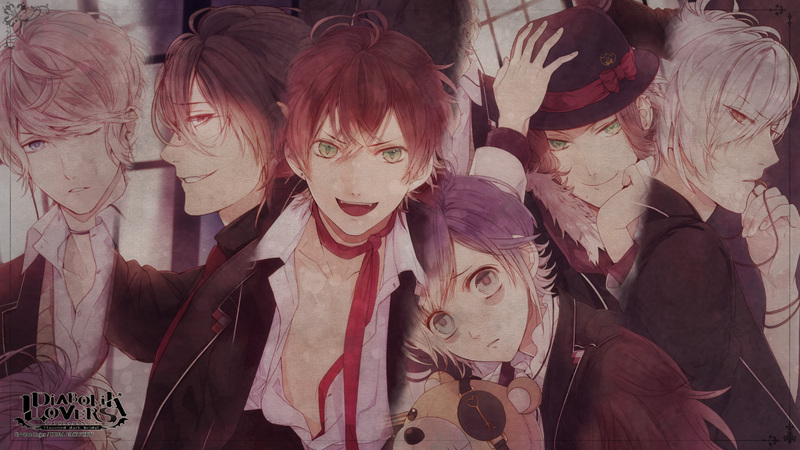 Sakamaki brothers (1920x1080). . HD Wallpaper and background images in the Diabolik amoureux club tagged: shu shuu reiji ayato kanato laito raito subaru sakamaki brothers.